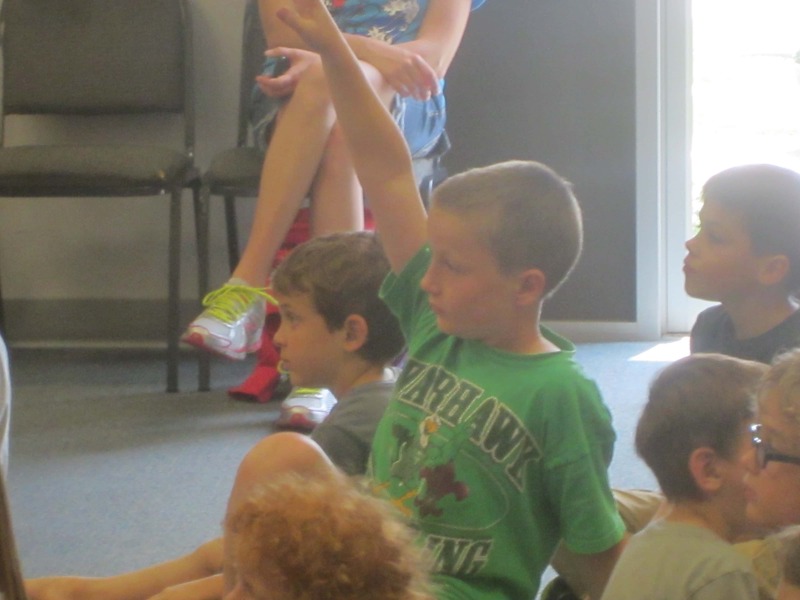 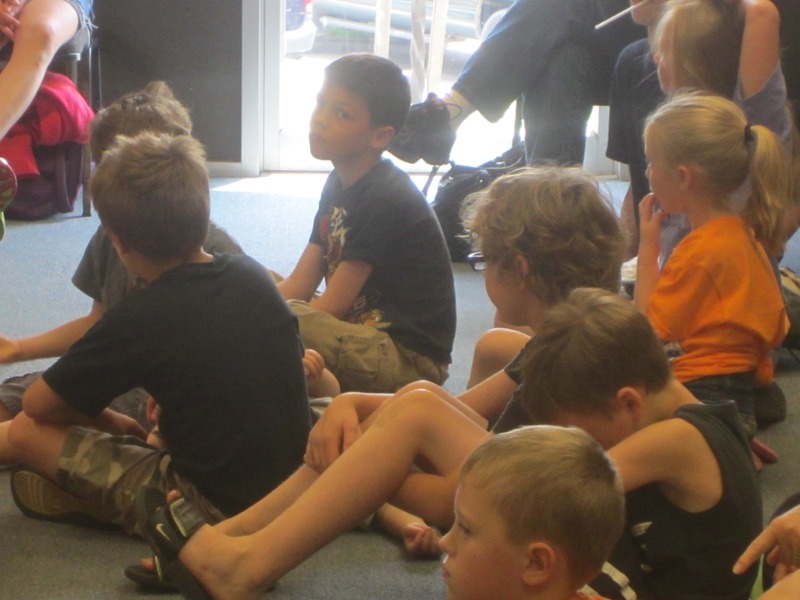 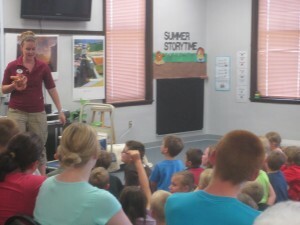 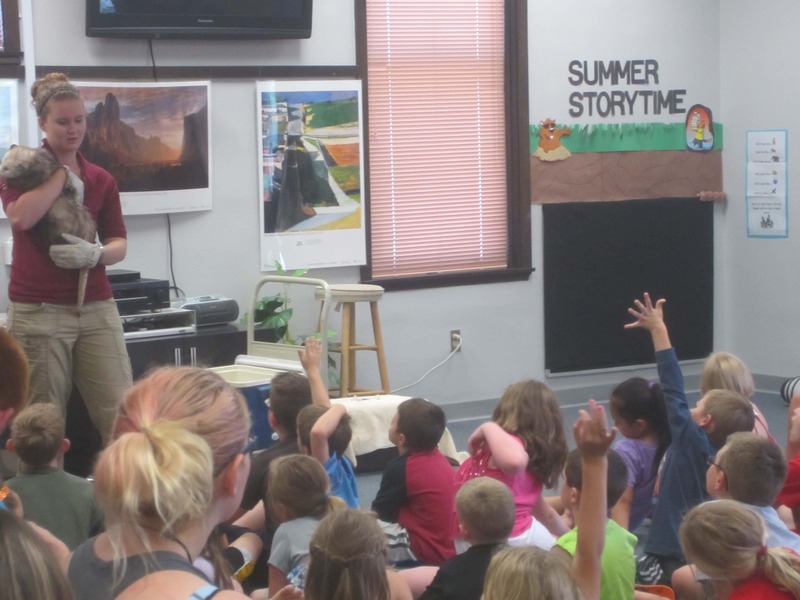 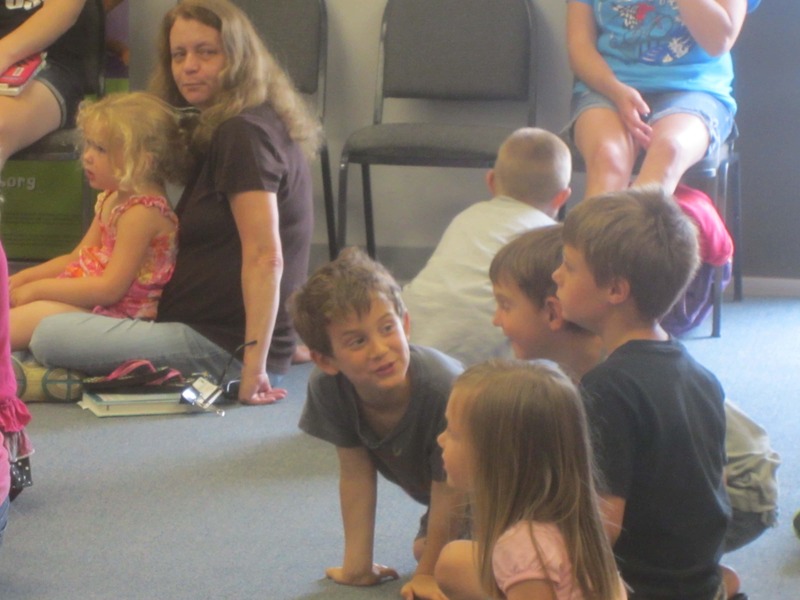 Dozens of kids were entertained by unusual critters over the past few days at the Knoxville Public Library. 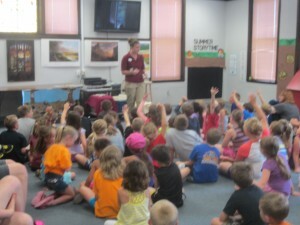 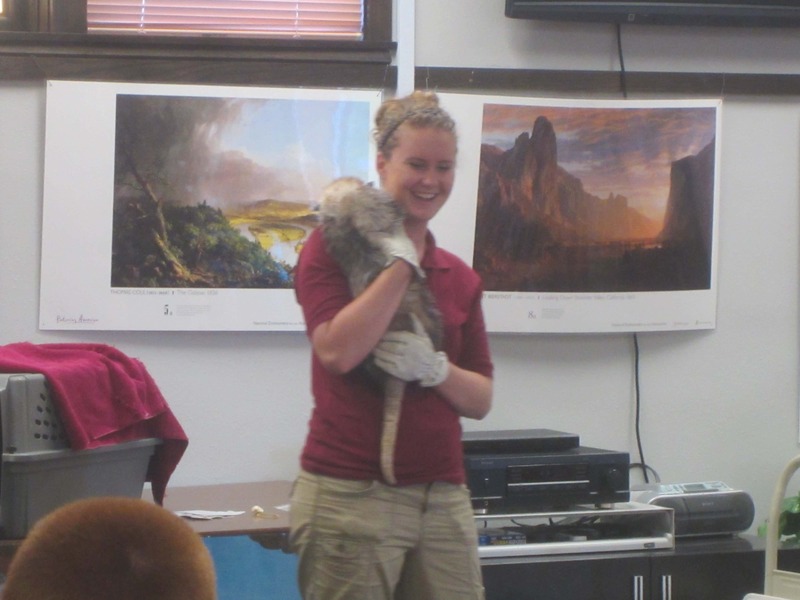 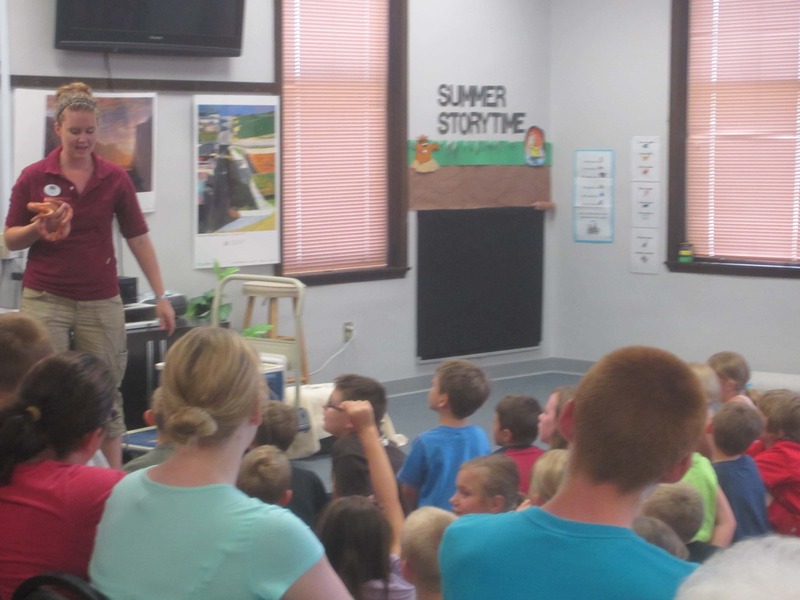 The Blank Park Zoo brought some underground animals to show to kids, correlating with the “Dig Into Reading” theme. Those included a millipede, ferret, possum, and snake. The children also learned some fun facts, like that a ferret’s hair grows straight out so it doesn’t catch on anything if they have to make quick turns underground.